Provocraft has just released a new cartridge for its line of Cricut Machines called Wild Card , This cartridge had been designed for card making. 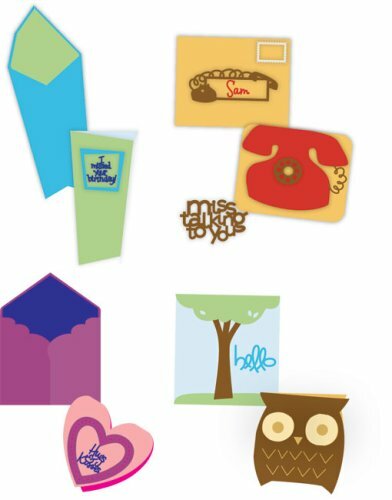 It has designs for card shapes, envelopes and a huge variety of shapes amd embellshmenst for every type of card you can think of. 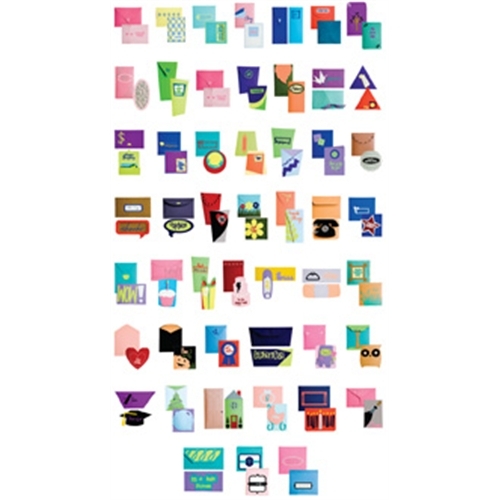 Below are the shapes included on the Wild Card Cricut Cartridge.